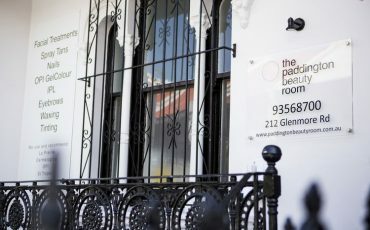 In an elegant monochrome terrace beside the famous Five Ways intersection in Paddington lies a firmly established beauty salon with a reputation for expert advice. 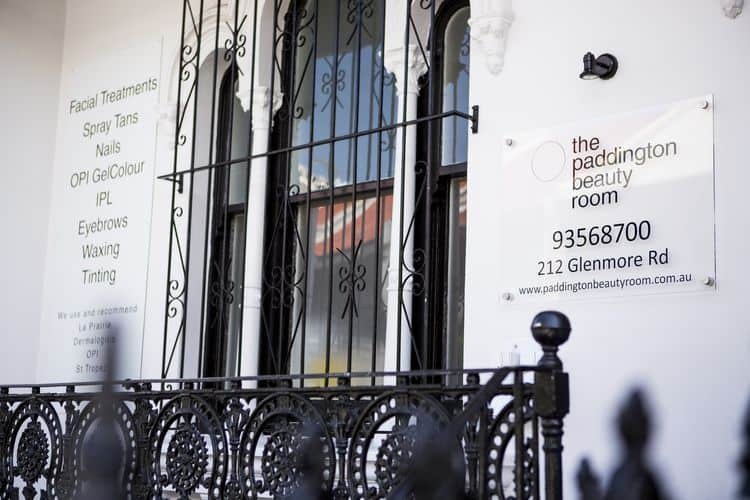 Under the direction of industry stalwart Anna Field, The Paddington Beauty Room has been coaxing skin into good health for over 14 years and Anna has been in the industry for 28 years. The salon has a sleek yet homely feel with high ceilings, chandeliers, warm polished floorboards and silver accents to match the elegant La Prairie and Dermalogica products on display. 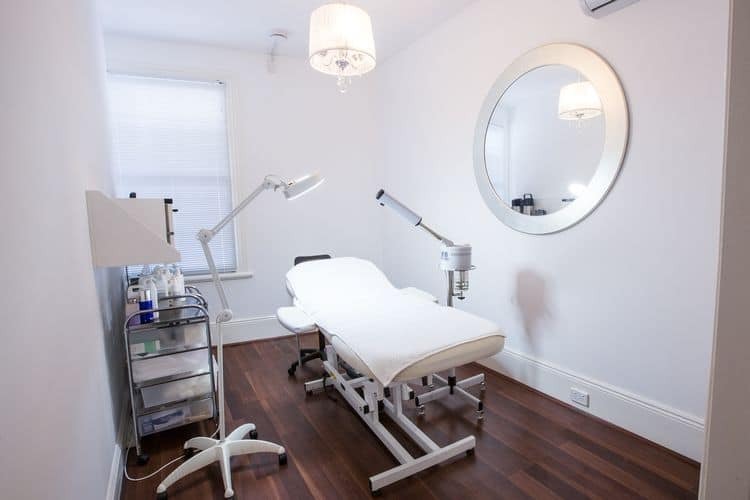 Four spacious treatment rooms and a spray tan room allow the staff to offer multiple treatments under one roof – and often at the same time. 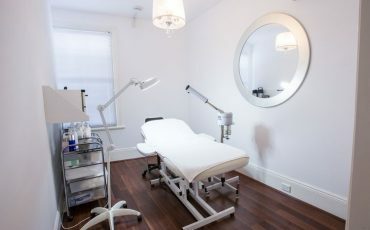 From facials and waxing to IPL and St. Tropez spray tans, it’s perfect for their time-poor, yet well-heeled clientele. I chose the Caviar Executive La Prairie facial treatment with a Manicure on the side, as Anna said it’s perfect for multi-taskers like me. It takes all the best bits of the 90 minute La Prairie facials (e.g. the incredible massage) yet shrinks it down to a manageable lunch hour. The lovely Lia was on hand to do my manicure throughout, so I could kill two birds with one very beautiful stone. 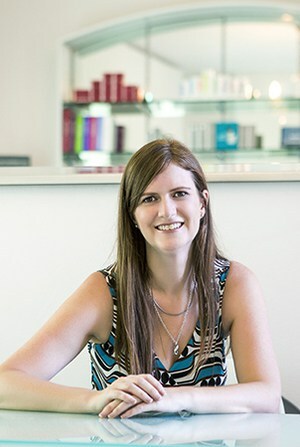 I’m always excited to have a facial with Anna – she’s a bit of a legend in the beauty industry. 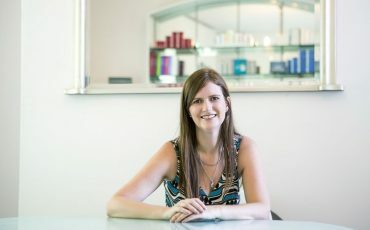 She was the National Training and Promotions Manager for La Prairie for ten years, which involved travelling the world training therapists on how to give the ultimate facial, and learning about products from the heads of research and development teams. 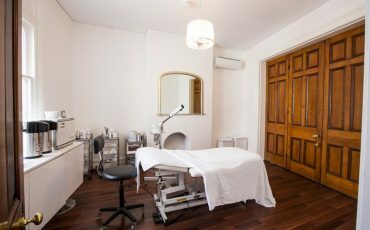 Apart from giving the most sublime face and neck massage, she also hands out no-nonsense advice and tips during the treatment, that always results in me making little changes to my skincare routine that actually make a difference. 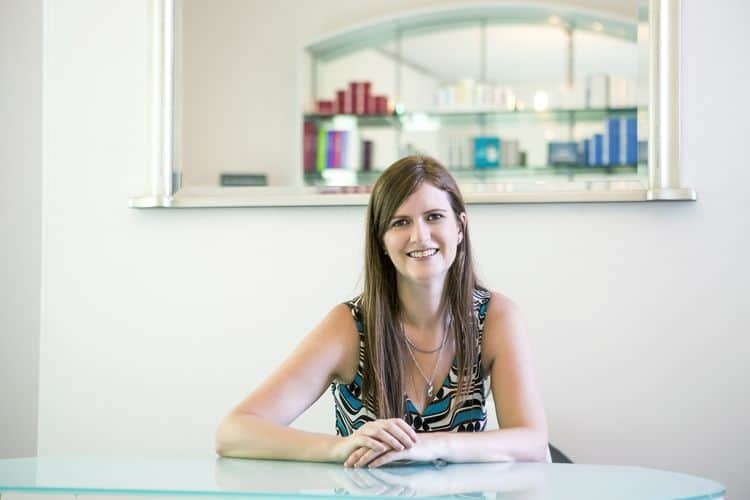 If you don’t get in for a facial with Anna though, you can rest assured that her staff are all exceptionally gifted and knowledgeable. All of them have had at least five years of experience and are constantly being trained by Anna herself in the latest techniques. As usual, my facial was exceptional. Anna’s hands are like angels, and there is something sublimely relaxing about having four hands massage you in tandem. As Anna and Lia move through their heavenly massage motions, the steady stream of steam lulls me into a state not far from sleep. When Anna hands me a mirror at the end my skin looks springy, dewy and hyper hydrated. It’s the kind of facial you get when you need to give your neglected skin some love. And I adore that I can do that and tick some other beauty must-do’s (spray tan, brow shape, bikini way – check!) off the list while I’m there. 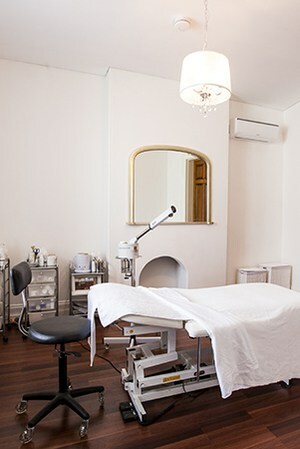 In a very practical move, the salon has partnered with neighbouring hair salon Wilson Marz to offer a $45 blow dry post-treatment, so you can face the world again with glowing skin and clean hair. A complete top-to-toe service. 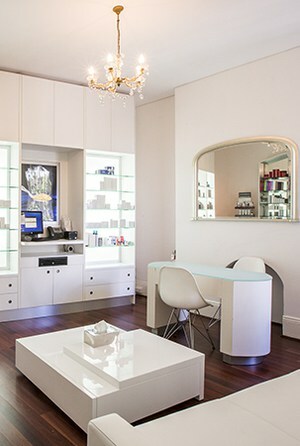 20% off for a first time visit to the salon for treatments only with Beauticate readers. Please mention this offer when booking.